The Cape Fear Botanical Gardens hosted their annual fall Heritage Festival the first weekend in October. 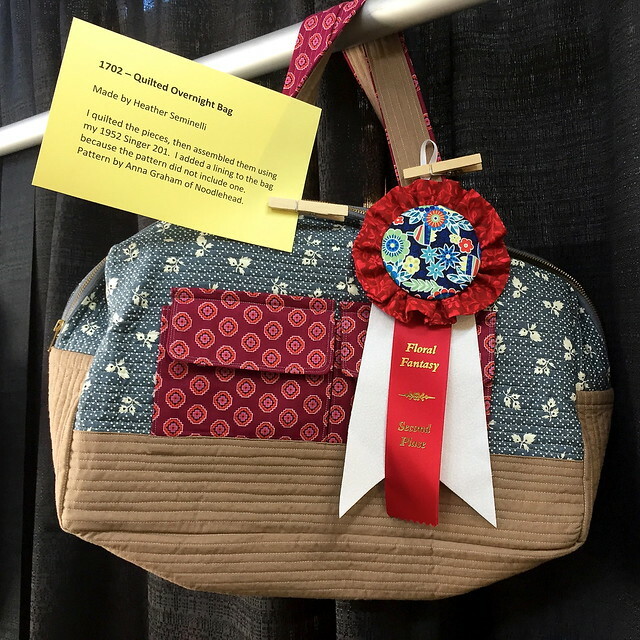 In conjunction with the Heritage Festival, the Tarheel Quilters Guild of Fayetteville, NC held their “Floral Fantasy” Quilt Show at the gardens. 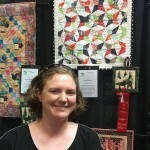 I entered a few of the pieces that I have long arm quilted, and was fortunate to earn a few ribbons! My Blue and Brown Pandora’s Box earned 3rd place in the crib/lap quilt category. 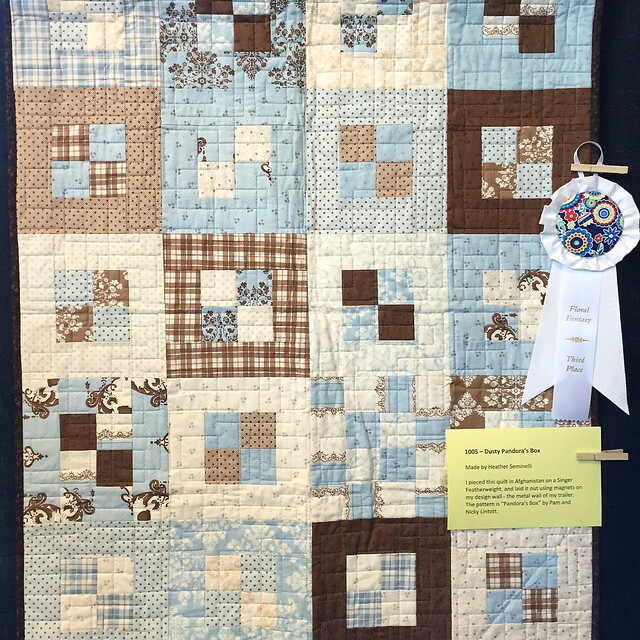 My miniature quilt, Square Dance Mini, once again took 2nd place in the Miniature quilt category. 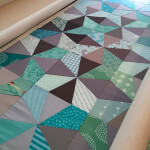 I need a quilt with smaller pieces next year! Although, I still love this quilt and will happily hang it on my wall soon. 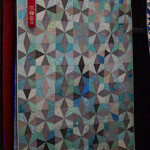 I am still available to quilt for you if you want it complete by Christmas! Contact me if you have a quilt (or more) so we can get the process started. 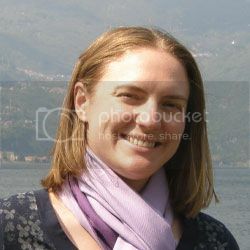 You can email me or call me. 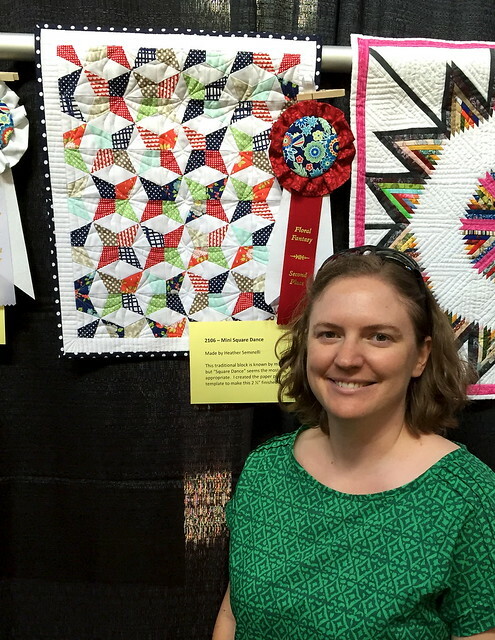 The easiest way for us to begin is if you have the size of the quilt in inches (length and height), and if you send a picture of the top so that we can both look at it while we talk.